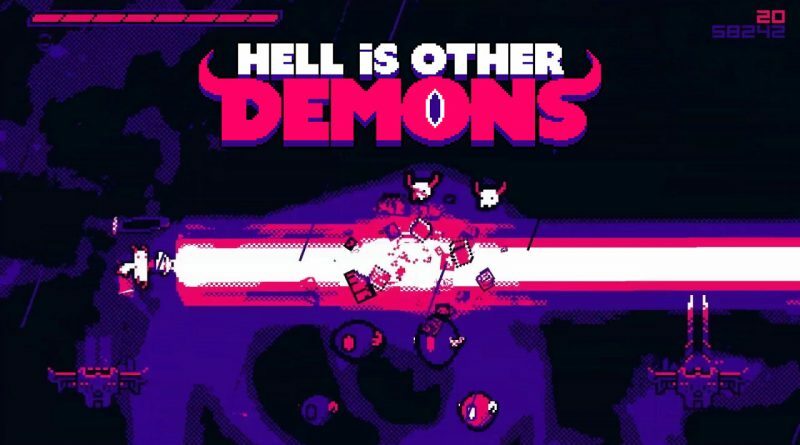 Publisher Kongregate and developer Cuddle Monster Games today announced that the bullet hell platformer Hell is Other Demons launches on Nintendo Switch on April 18, 2019. Couple this with a thumping synthwave soundtrack by Rémi Gallego (The Algorithm) and deliciously retro sound design by Magnus Pålsson (VVVVVV), and Hell is Other Demons will transport you into the bowels of hell. But like, with more bleeps and bloops.